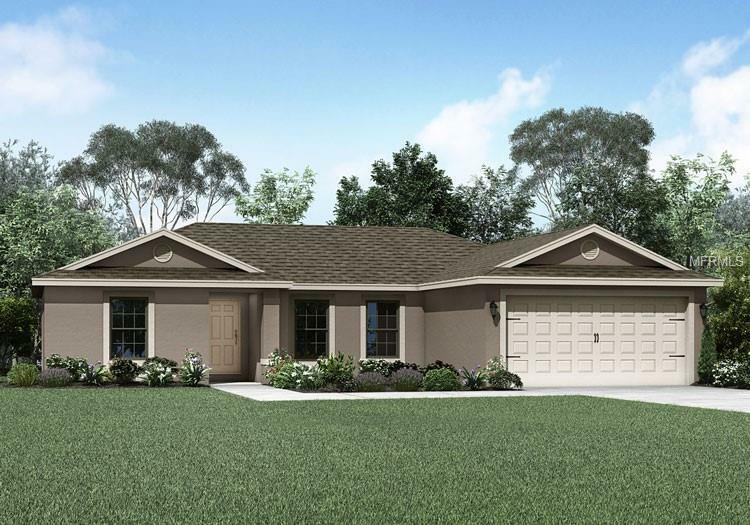 The Caladesi is a charming 3 bedroom, 2 bathroom home by LGI Homes located within Deltona DeLand. This beautiful new home comes with over $10,000 in upgrades including all new kitchen appliances, spacious countertops, stunning wood cabinets and an attached two-car garage. 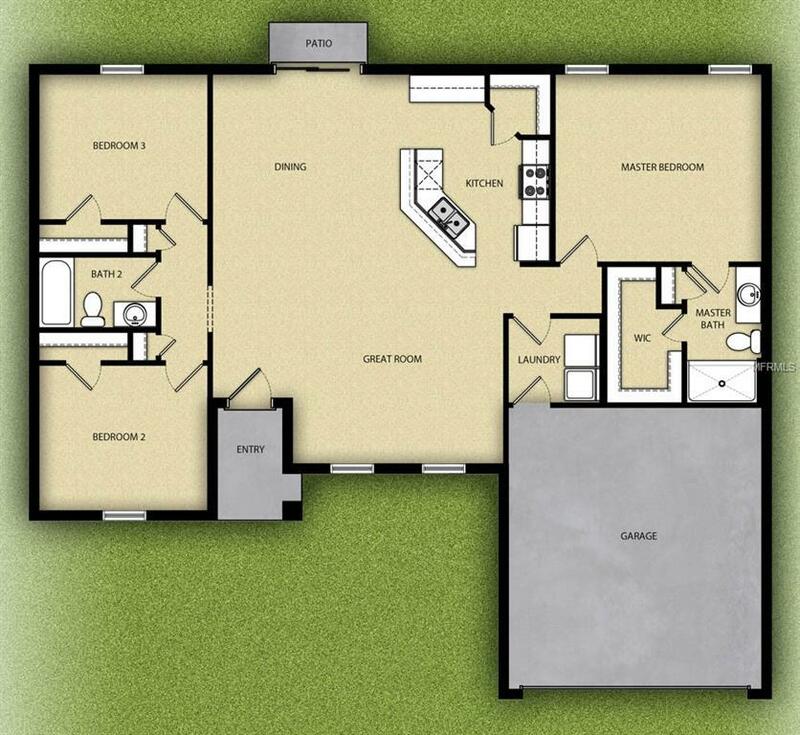 The Caladesi showcases a master suite complete with a spacious walk-in closet. This home has incredible curb appeal with a covered entryway and front yard landscaping. In addition, the charming community of Deltona DeLand offers a variety of entertainment activities just minutes away!